Sections eight and seven are joined together with an avenue of the Stations of the Cross which pulls these two sections together. “I stand at the door of your heart and knock. 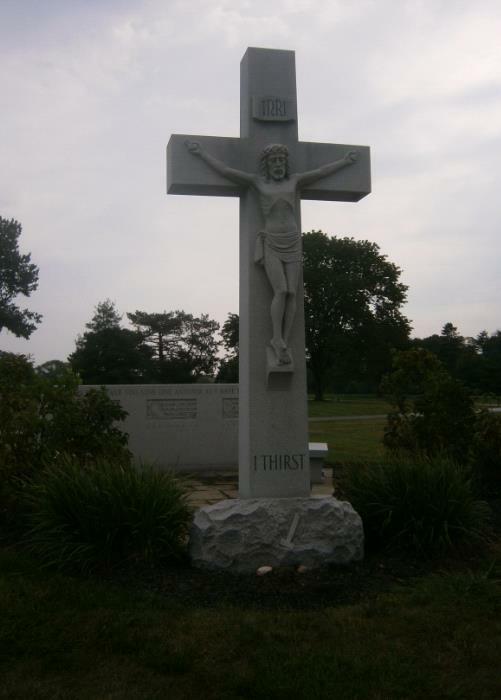 Open to me, for I thirst for you”.